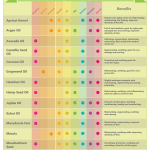 15 DIY Shampoo Recipes for People and Pets! 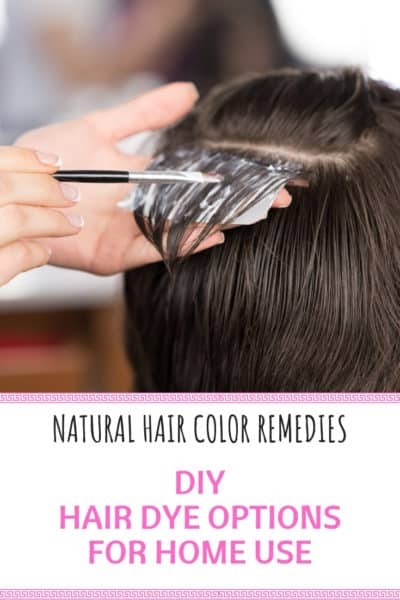 If you're looking for some super simple DIY shampoo recipes that everyone in the family can enjoy, you don't want to miss out on these! 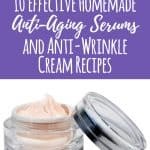 Making your own beauty products is actually really easy! 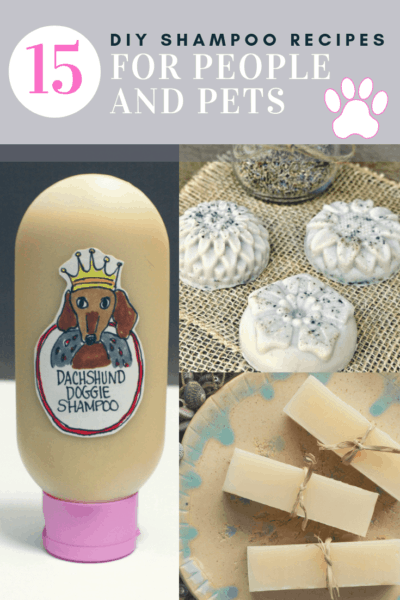 Just ... Read More about 15 DIY Shampoo Recipes for People and Pets! 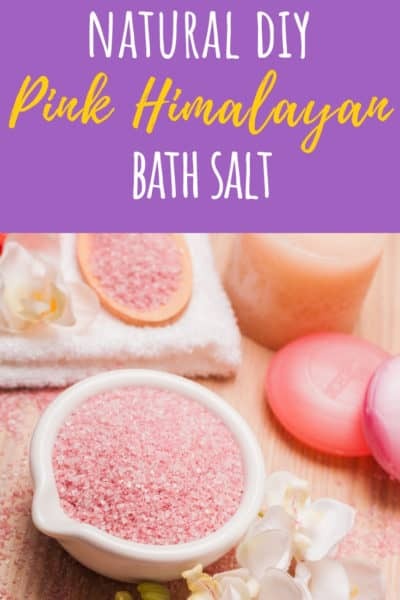 8 Homemade Milk Bath Recipes You’ll Love! 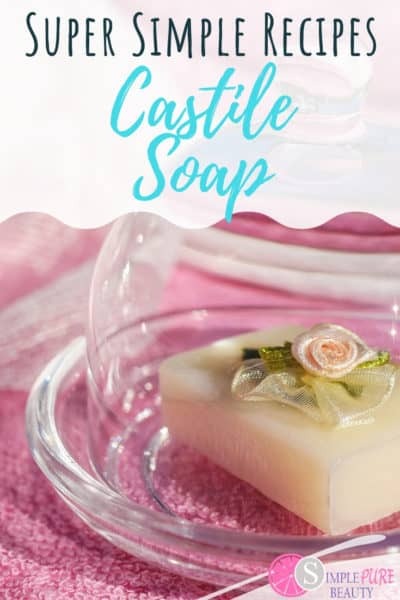 These homemade milk bath recipes will have you longing for a nice, warm and relaxing bath! Go ahead, you deserve it after a long day! 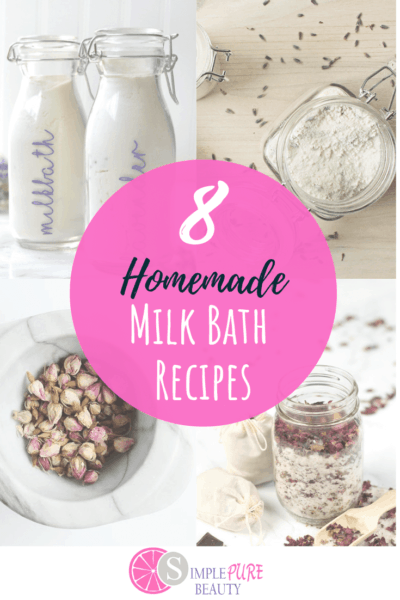 8 Homemade Milk Bath Recipes You'll Love! When's the ... Read More about 8 Homemade Milk Bath Recipes You’ll Love! 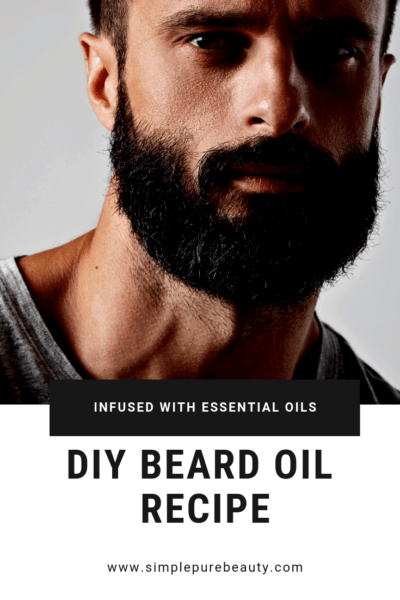 DIY Beard Oil Recipe: So Easy to Make! 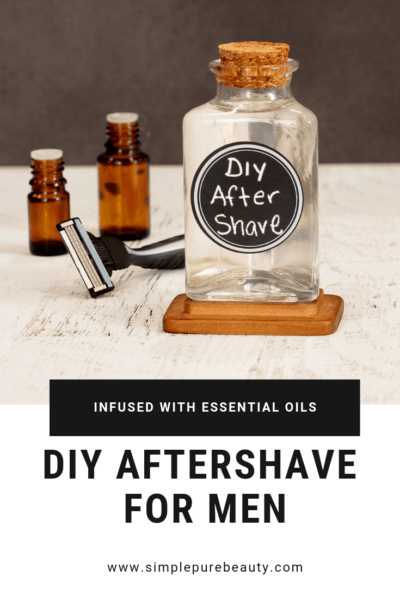 This DIY beard oil recipe is just what your man needs. 100% homemade, and simple as well, this beard oil is certain to make his beard softer and less scratchy! 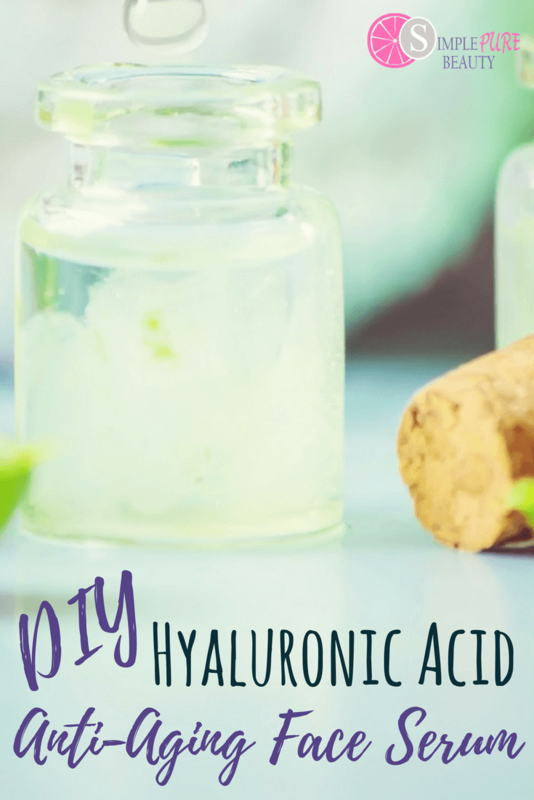 How to Make DIY Beard ... Read More about DIY Beard Oil Recipe: So Easy to Make! 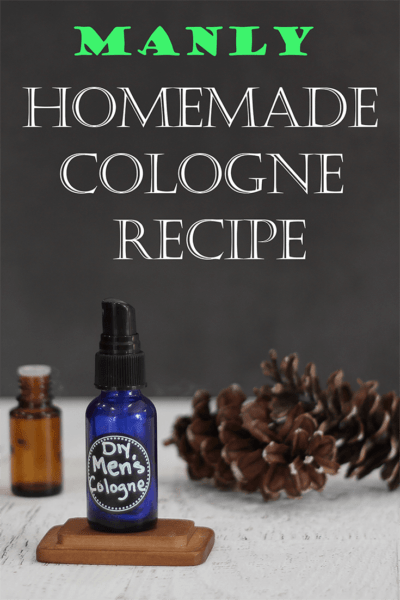 5 DIY Men’s Cologne Recipes that Smell Amazing! 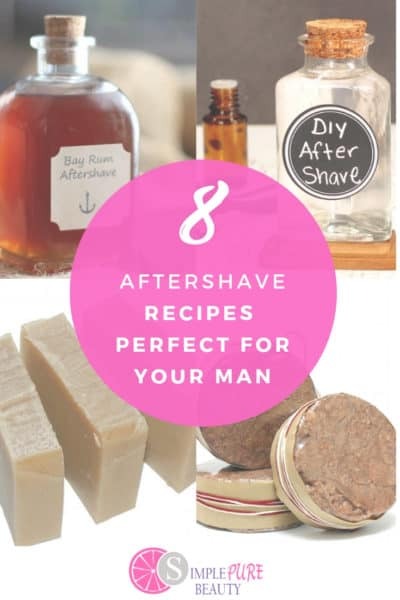 These homemade and natural men's cologne recipes are simple and easy to do. 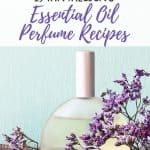 Stop buying over-the-counter colognes full of chemicals and instead, make your own right at home! 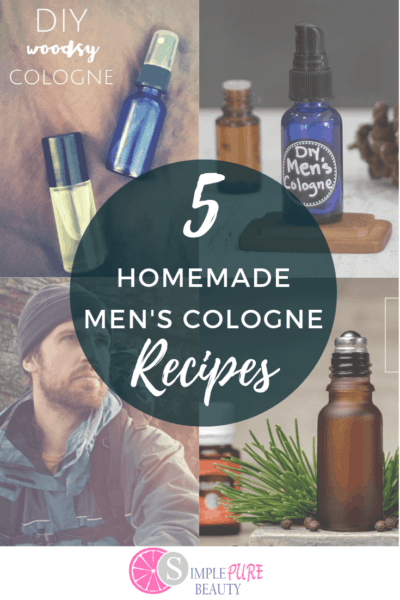 My journey of going ... Read More about 5 DIY Men’s Cologne Recipes that Smell Amazing! 13 Homemade Face Scrubs Anyone Can Do! 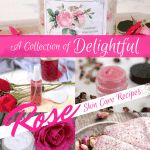 Looking for a treat for your skin? You'll love these homemade face scrub recipes and options! Have you ever really stopped and gave the skin on your face a good hard look? 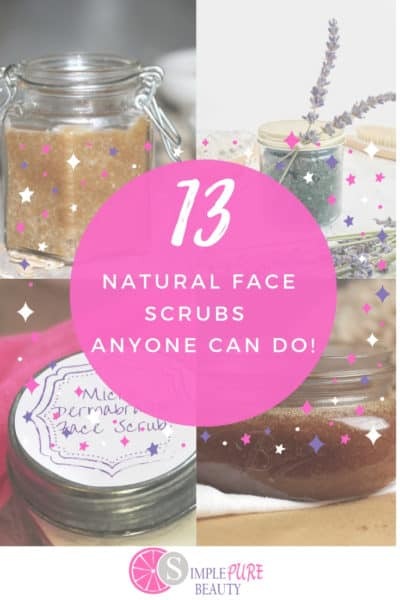 It's interesting ... Read More about 13 Homemade Face Scrubs Anyone Can Do!